It must be a nice film, not only for kits. 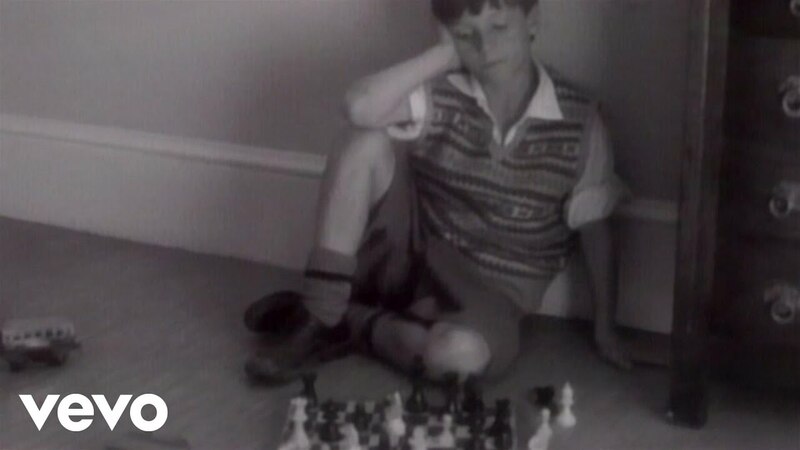 It is based on the life of prodigy chess player Joshua Waitzkin, played by Pomeranc, and adapted from the book of the same name by Joshua's father Fred. It is a great film! Maybe tonight we'll continue with the second part. For the moment Elena loved it, and thanked me for letting her watch it... let's see what the comments will be at the end of the movie. 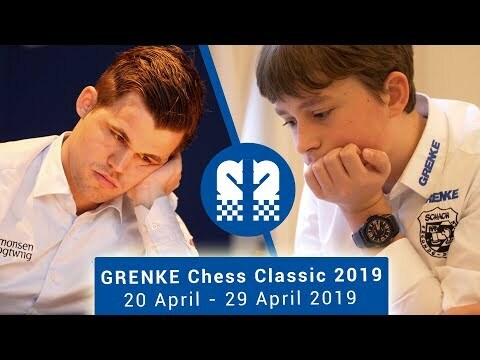 When he was ten, Keymer was on the September 2015 cover of the German chess magazine, Schach Magazin, being hailed as Germany’s greatest talent since Emanuel Lasker. Vincent Keymer wins GRENKE Chess Open 2018! There's no strategy, it's more like a computer program or a "choose your own adventure" book. From the album CHESS THE ORIGINAL RECORDING by Benny Andersson, Tim Rice and Björn Ulvaeus.